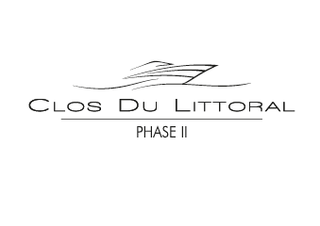 The village of Clos du Littoral is to date the biggest and most prestigious project carried out by the developer. 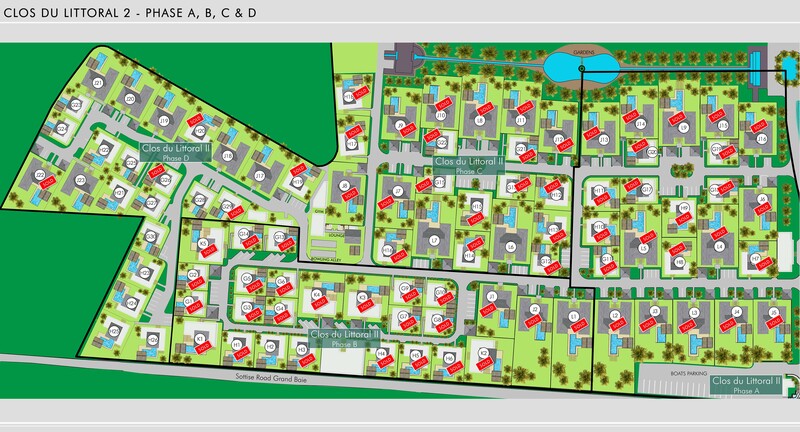 More than just a luxury real estate development, the village of Clos du Littoral sets itself apart with its exclusive features and concept that ensure an unprecedented quality of life and well-being to its residents. Set amidst beautiful lush surroundings, this up-market project skilfully blends in modern architecture and nature. It encompasses a simple yet contemporary style, with a touch of local know-how through the use of natural materials such as wood, stone and straw. Ideally located in Grand Baie, one of the most renowned resorts of the island, the site is easily accessible and close to both the city centre and the beach. This major project was successfully launched in 2015. 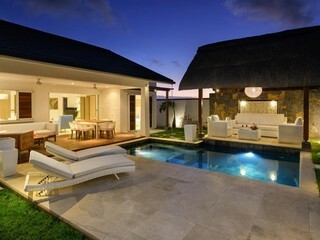 Featuring the perfect blend of refined architecture and spacious living spaces, the Village of Clos du Littoral is set to become the reference in RES realisations in Mauritius. THE GARDENS: With its numerous ponds and beautiful walk trails, the lush gardens of Clos du Littoral are an invitation to relaxation. Secured play areas where children can enjoy themselves will also be available. Reception : An excellent service that meets the needs of residents at any time of the day. Spa : The Clos du Littoral spa invites residents of the village to enter a world of relaxation and serenity amidst a refined setting. The Club Lounge : The Club Lounge will offer residents the opportunity to relax in a friendly atmosphere and chic surroundings, next to the bowling alley and swimming pool. The Kids Club : A dynamic and professional team will welcome the residents’ children at any time of the day. The Boat Parking : The residence boasts an exclusive boat parking, the only one of the region, which can accommodate over 80 boats and offers comprehensive personalised services and maintenance. The Bowling Alley : A petanque field will be available. This friendly activity will offer a great opportunity for residents of all ages to mingle while participating in a healthy outdoor activity. The Gym : The residence will also include a fully equipped gym that will allow residents to keep fit every day. The Pool : For those wishing to swim laps, a 20m lap pool will be available near the Club Lounge.